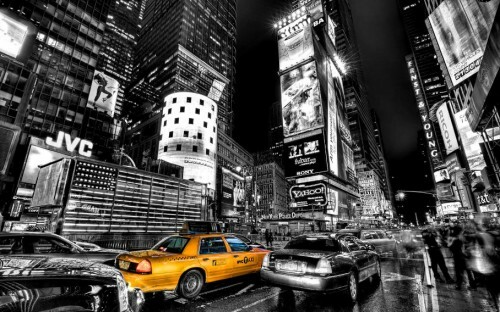 CHEAP flights to New York before Christmas for only €262! Norwegian now offers some really cheap tickets to New York for anyone who wants to soak in a bit of pre-Christmas atmosphere. Return flights from Oslo to New York are available from only €262. Cheapest date is with return exactly on the Christmas Day, other days are €26 more expensive, but still for super low price! This fare includes only cabin luggage so if you want to take a big checked-in luggage with you you have to pay extra. Departure: 10.11., 12.11., 17.11., 1.12., 3.12., 6.12., 8.12., 10.12., 12.12. Return: 24.12. (best price) or 14.11., 21.11., 28.11., 29.11., 12.12. Oslo is easily reachable from any major European city by number of low cost flights. « Even cheaper Dubai! Visit most luxurious city for unbelievable €75!